A satellite is a small object travelling around something bigger. The Moon is a natural satellite of Earth. A spacecraft launched into orbit around Earth is an artificial satellite. Since Sputnik-1, about 6,000 more satellites have been launched by 40 countries. 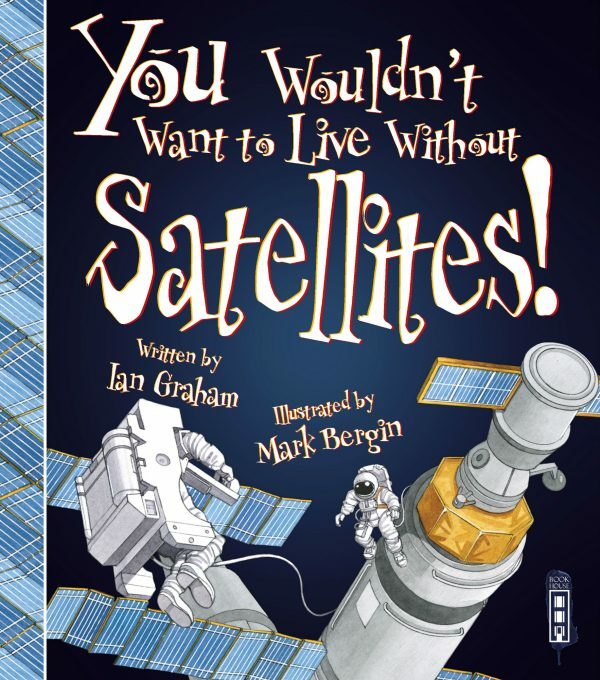 Learn about how we use satellites every day without knowing it to talk on the telephone, watch television, use the internet, predict the weather, navigate the landscape and run businesses.